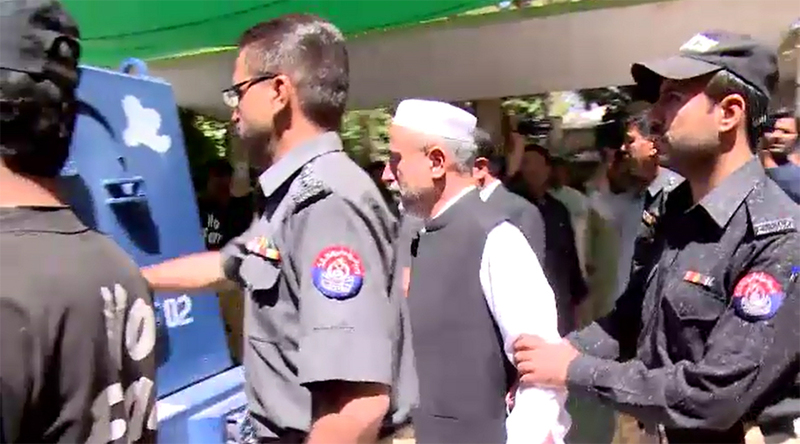 QUETTA (92 News) – The National Accountability Bureau (NAB) has approved the plea bargain of former secretary finance Mushatq Raisani. The decision was made during a meeting of the NAB Executive Board presided over by NAB Chairman Qamaruz Zaman Chaudhry on Wednesday. The NAB has also approved the application of Contractor Sohail Majeed. Under the plea bargain, Mushtaq Raisani and Sohail Majeed will submit Rs two billion. Earlier, Khaliqabad Administrator Saleem Shah and XEN Kalat Tariq Ali have already become approver. Meanwhile, the NAB has also decided to file two corruption references against former prime minister Pervaiz Ashraf.